After getting knocked out of the Major, Mineski is gearing up for a run at the International. After getting knocked out at ninth at DreamLeague Season 11 despite being a top seed, Mineski made some serious changes to their relatively-successful Dota 2 roster. 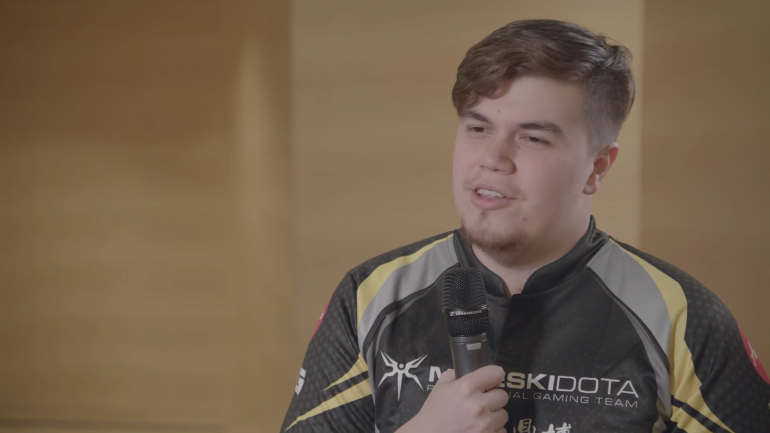 Replacing team captain Johan “pieliedie” Åström and Kim “Febby” Yong-min, who were released on March 21, will be former DeToNator offlaner Ryan “Bimbo” Jay Qui and Michael “Ninjaboogie” Ross Jr. Ninjaboogie, who will serve as the new roster’s captain, previously spent two years with Mineski. Up until DreamLeague Season 11, Mineski had been a middling team in international play while remaining a top-five team in Southeast Asia. After adding Lai “Ahjit” Jay Son, a player that helped Tigers succeed early in the season, the team looked like it might make some waves. They placed fifth at ESL One Katowice, besting teams such as Forward Gaming and Chaos Esports Club, but that success did not translate to the next Major. The team got lucky, having to play an EHOME roster that was falling apart in order to make it into the upper bracket. Once out of their group, Mineski was soundly beaten by LGD Gaming before being eliminated by J Storm. That loss prompted the organization to make a change. This roster change continues the trend of middling SEA teams essentially swapping players with other teams in the region to try and get something positive to look toward. Mineski will debut this new roster when they compete in MDL Disneyland Paris closed qualifiers on March 30.